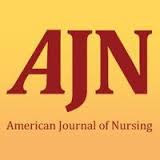 The August 2015 issue of the American Journal of Nursing featured a story, In a U-Turn, the ANA Supports the National Nurse Act that highlights the American Nurses Association’s (ANA) support for the National Nurse Act of 2015. The ANA joins 110 endorsing bodies for this legislation. Organizational leaders and state legislatures recognize this bill is needed to bring forth the significant and trusted voice of nurses to the ongoing conversation about health and health care in America with an emphasis on prevention. From coast to coast, supporters of the National Nurse Act are taking advantage of opportunities to meet directly with their own elected officials in their district (home) offices to express their support for the National Nurse Act of 2015. 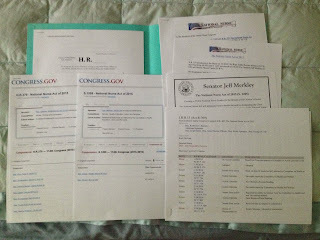 Congress is frequently in recess and this is an ideal time to make an appointment to speak directly with your U.S. Representative or Senator to request their co sponsorship for H.R. 379 / S. 1205. Personal contact from a constituent is the most effective way of advocating for a cause. Visit the Take Action page on the National Nurse website for helpful tips and a website to find out the locations of your member’s district offices. The NNNO has talking points and informational materials that can be easily downloaded from your home computer. Please contact the NNNO Board once your appointment has been scheduled. We are here to help and can provide you with packet materials to help make your visits comfortable and successful. Nurses are trusted, credible messengers and we have a voice in making change. We have the power to contribute to improving the health of all people. Joining this effort is a direct way to do this and refresh your excitement for your profession. Let those who represent you know you want to see preventive health services delivered to every American by the most trusted health service providers-Nurses! Senator Ron Wyden (OR-D) became the second member of the Senate to sign on as a co sponsor to S. 1205, The National Nurse Act of 2015. Senator Wyden is known to Oregonians as a senator who listens. He is committed to hearing all sides of an issue and looking for common sense, non-partisan solutions. This has won him trust on both sides of the aisle and put him at the heart of nearly every debate. According to his website, Wyden believes the nation’s biggest challenges can only be solved by what he calls “principled bipartisanship,” solutions that allow all parties to stay true to their respective principles and celebrate agreements. 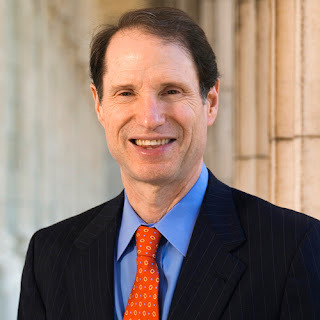 The NNNO is grateful to Senator Wyden for his support of the National Nurse Act of 2015, a common sense and logical solution to promoting health and wellness via a national nurse leader for public health. The house version of the National Nurse Act, H.R. 379 gained an additional four co sponsors before Congress went into the long summer recess. Thank you to each of these members for their support. 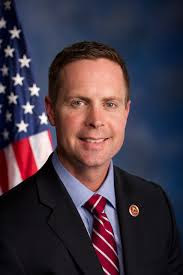 Rep. Rodney Davis (R-IL-13) joined several members of the Illinois Congressional delegation in support of H.R. 379, The National Nurse Act of 2015. Rep. Davis is a member of the House Nursing Caucus. His wife, Shannon, is an advanced practice registered nurse. Now serving his second term in Congress, Rep. Davis has established himself as an effective lawmaker who is able to work with his colleagues on both sides of the aisle to pass legislation. 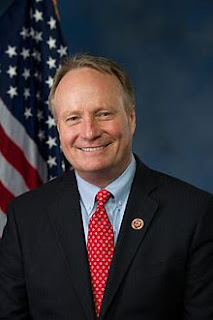 The Republican Co-Chair of the House Nursing Caucus, Rep. David Joyce (R-OH-14) became the 37th co-sponsor for H.R. 379. The 14 Congressional district of Ohio that Rep. Joyce represents has several world-class health care and research facilities including Summa, University of Akron polymer program, Cleveland Clinic, Case and University Hospitals and it’s crucial that these institutions have a voice in Washington. The nursing profession is especially dear to his family as his wife Kelly has been an RN at UH Geauga for the last 22 years and they have seen many times the critical role nurses play in their patients’ and patients’ families’ lives. 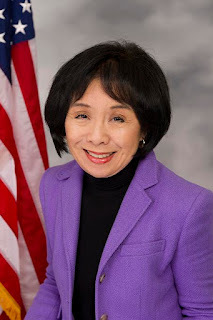 On July 14th, Rep. Doris Matsui (D-CA-6) joined the growing list of co sponsors for the National Nurse Act of 2015. Rep. Matsui has represented the city of Sacramento, CA and surrounding area for over one decade. She has been a long time member of the Energy and Commerce Committee and also serves on the Health Subcommittee as part of her responsibilities. Rep. Matsui is also one of the over 85 members of the House Nursing Caucus. She has worked tirelessly to improve access to high quality health care in her district and across the nation. 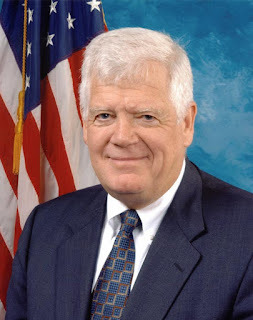 Another member to join in co sponsorship is Rep. Jim McDermott (D-WA-7), the senior member of the powerful Ways and Means Committee. Rep. McDermott additionally serves as the ranking member on the Subcommittee on Health and he too is a member of the House Nursing Caucus. Before serving in Congress, Rep. McDermott practiced for many years as a psychiatrist and he remains committed to improving America’s healthcare system. The National Nurse website continues to received recognition from those within the nursing community. Most recently it received attention in the 14 Nursing Blogs Every Nursing Professional Needs to Read. The webmaster of this list writes, “Nurse practitioners, certified vocational nurses, registered nurses, and various other similar workers are always considered to be invaluable assets to the healthcare industry. Their efforts are what enable surgeons and doctors all around the world to offer best care for patients competently. 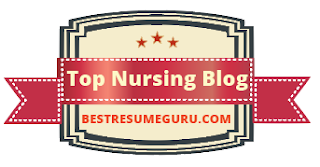 There are several nursing blogs that reflect this point with a unique outlook."